And just like that, Christmas is just around the corner and I’m sure you guys are racking your brains out thinking of the perfect holiday presents for your family and friends. 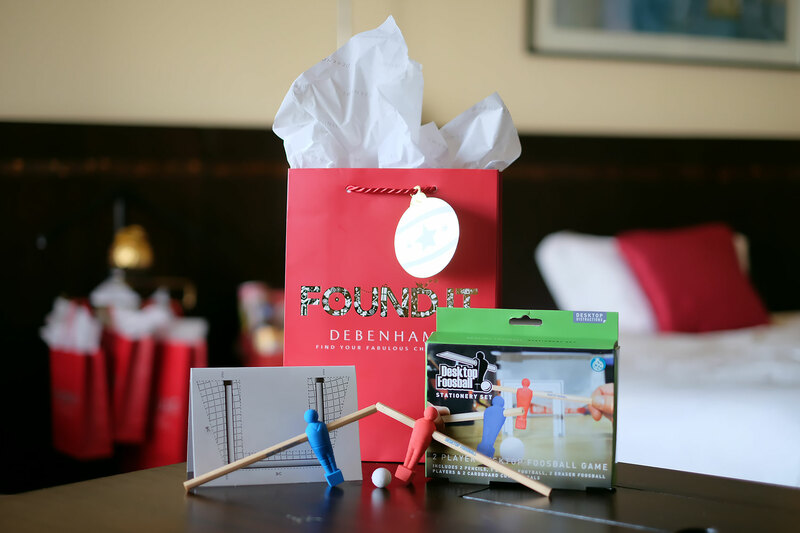 Picking out the perfect gift for a friend, a family member or your special someone can be challenging alright, but when that gift is found, it can bring happiness to both the person giving the gift and the person receiving it. Regardless of how difficult it is to find a great gift for someone, the motivation behind giving the gift is to spread happiness. Right? There’s nothing more exciting than watching your family and friends open their gifts that you got for them. That is why I want to make your life a little easier by suggesting a couple of gifts that I’m sure your family and friends will love. I did a little bit of shopping (okay, a LOT of shopping) at Debenhams Shangri-La the other day and I’m so happy with all my finds! 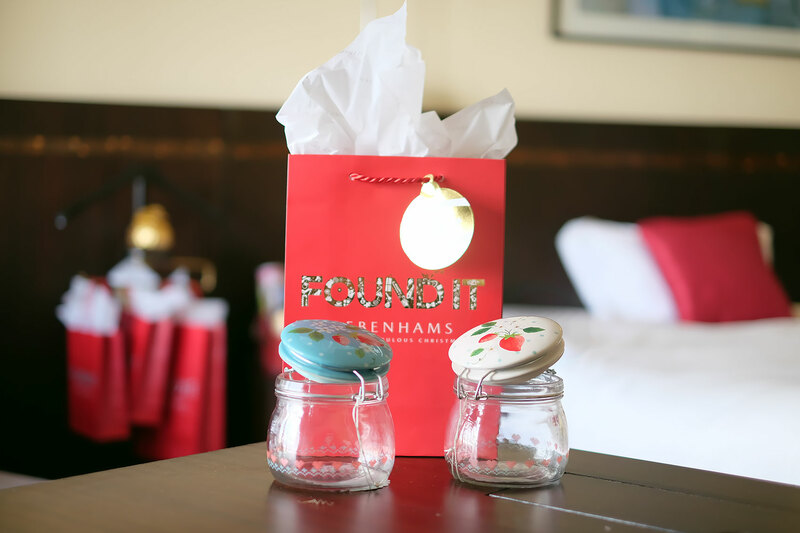 Debenhams is a household name in Great Britain for over a century when it comes to fashionable clothing and stylish lifestyle pieces for the home. Today they’re celebrating their 10th anniversary in The Philippines! I love going to Debenhams because it has such a festive vibe to it. The well-lit high ceilings, the friendly staff, the wide selection of clothes, name it! Other than clothes, I found out that they have a fair amount of cool lifestyle items that are perfect to give out as Christmas presents! I’m positive that your family and friends will love these as these are not your cliché Christmas presents. Scroll below to see what I got for my loved ones! Pint of Games (Php 345) – For my college best friend who loves hosting house parties. This item was marked down from its original price which was Php 1,150! Such a steal right? 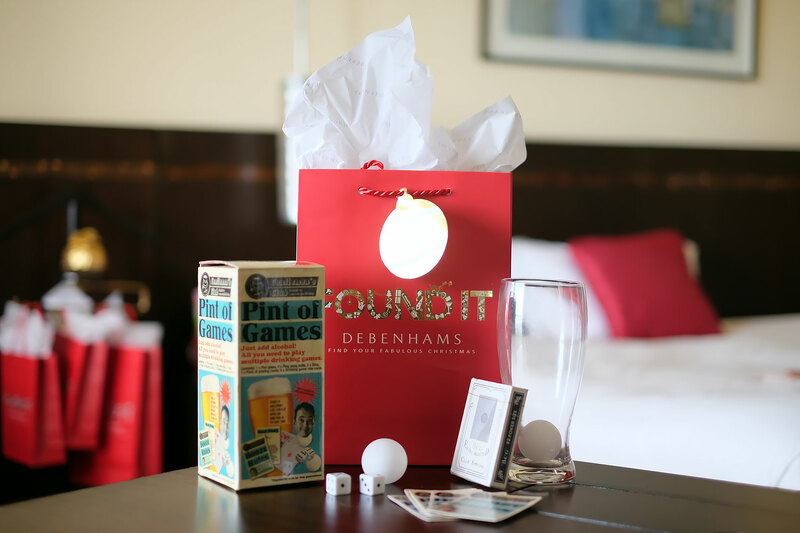 The box comes with 1 pint glass, 2 ping pong balls, a set of dice, a pack of playing cards and 5 drinking game rule cards! 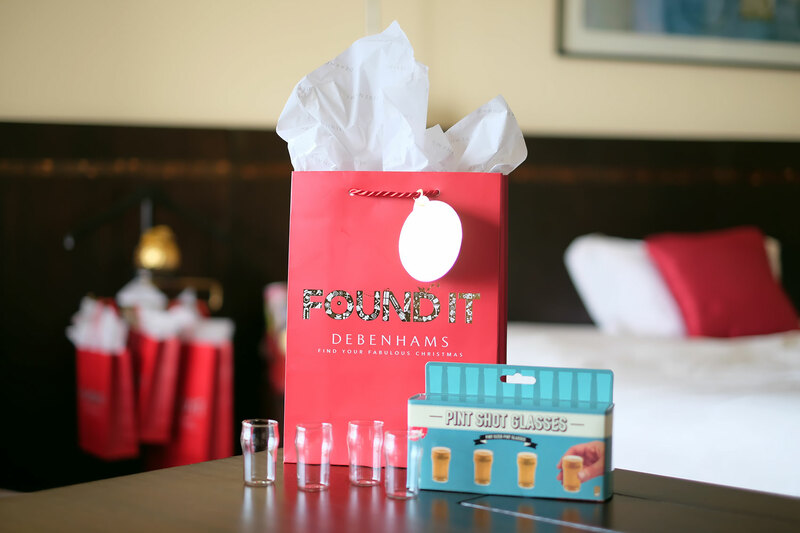 Pint Shot Glasses (Php 295) – For my friend from high school. He hosts at Revel every Monday and Tipple & Slaw every Thursday. So yeah, part of his job is drinking. Haha! I’m sure he will love this one! Got this from its original price of Php 995! Hand-Painted Storage Jars (Php 395) – Got these for my mom. She’s into decorating the house right now and I’m sure she will love these hand-painted storage jars! I got a few more for my lola and sister-in-law. Desktop Foosball (Php 395 ) – For my friend who works a corporate job. Whenever I see his snapchat, I would always see him and his colleagues playing in the office. Haha! I’m sure he won’t get bored in the office when I give him this! Ha! The stick can double as a pencil as well. Egg Cup with Toast Stamp and Cutter (Php 235) – This one is for my gym buddy. Totally random but I find it so cute (lol but really I want it for myself). I get so amused when hotel buffets have egg cups! Original price was Php 795 so I just had to get it! Holiday Sweater (Php 899) – Got this beautiful sweater for…myself. Haha! What’s wrong with getting yourself something for the holidays? Besides, I hate giving clothes as gifts because it’s hard to know if the shirt will fit or if it would suit their style. It’s so awkward when they end up not wearing it, passing the gift to someone else or asking you for the gift receipt! 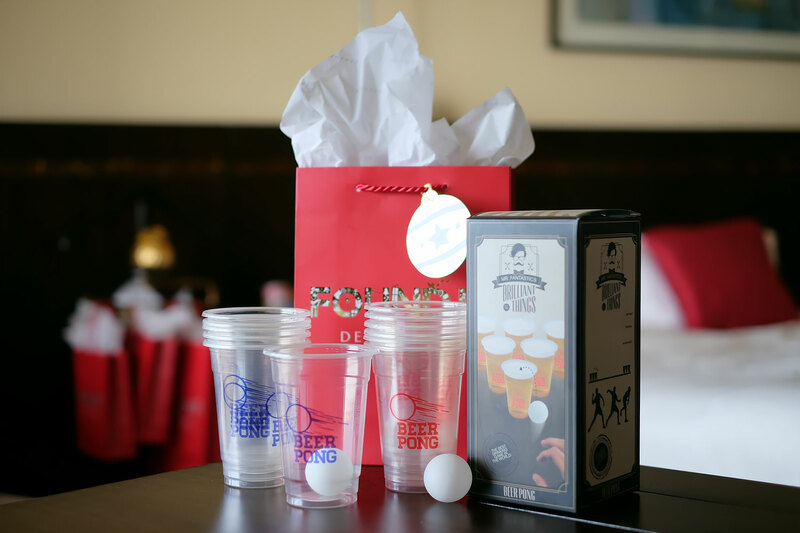 Beer Pong Set (Php 295) – For my alcoholic friend who loves beer pong so much but doesn’t even own a decent beer pong set. He even joins beer pong competitions! Haha got this one from its original price of Php 995. Scored another item, woot! 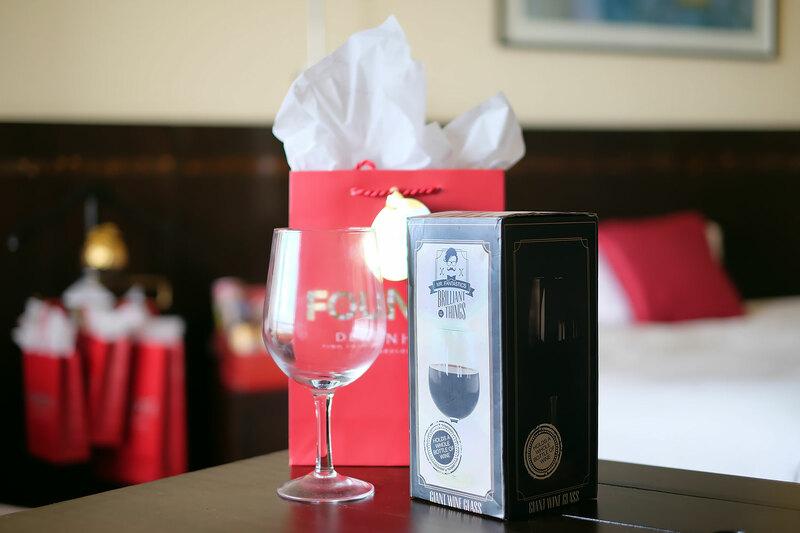 Giant Wine Glass (Php 795) – For my alcoholic friend who can finish a whole bottle of wine. Sadly, yes. I have a lot of alcoholic friends. Haha! Just kidding. It’s not really obvious in the photo but the wine glass is as huge as a wine bottle! 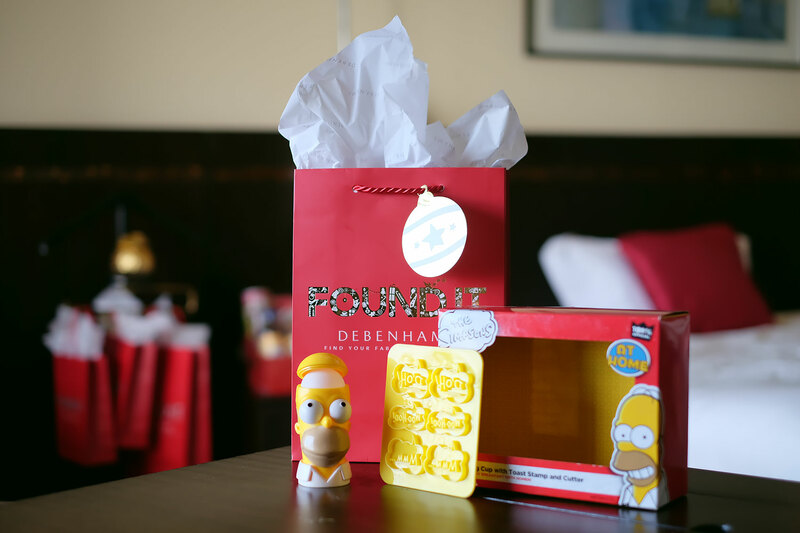 I hope you were able to get some ideas on what to give to your family and friends this Christmas. Here’s a tip, make sure you get them something that they wouldn’t normally buy for themselves. Also, make it fun and witty. It’s always fun to see their reaction when opening presents. Make sure you shop for your fashion essentials for men, women, kids and your home at Debenhams. 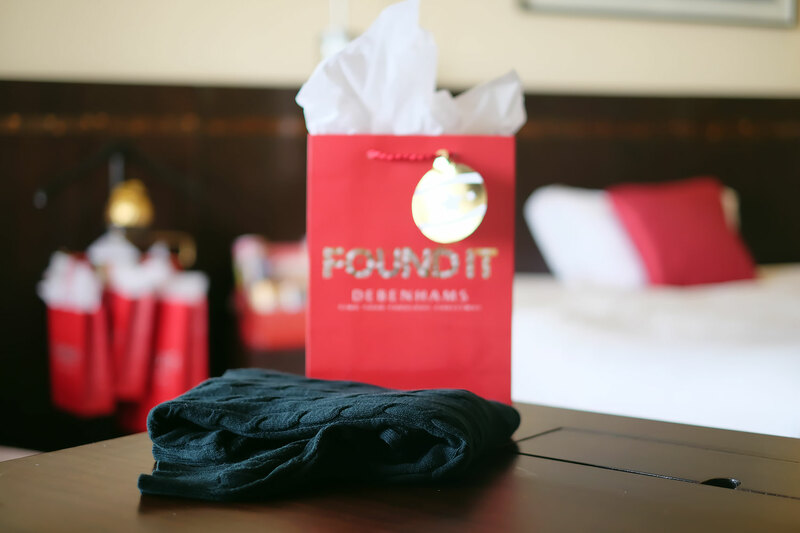 Find the perfect Christmas presents in Debenhams located at the EDSA Shangri-La Mall, Estancia Mall Capitol Commons, Glorietta 4 Makati, and Trinoma. For more info and updates, like Debenhams Philippines on Facebook and follow them on Twitter and Instagram. VLOG: BEST YACHT PARTY EVER! GOT 72 HOURS IN HONG KONG?